There’s no better place to be under the weather than Mom’s house. Even better if she lives in Hawaii near the beach! I managed to sleep until 7:30 this morning then was fed a delicious bowl if homemade müsli. We followed the feeding with more food at the Honolulu Kapiolani farmers market. I scored a fresh orange juice with honey and tumeric. 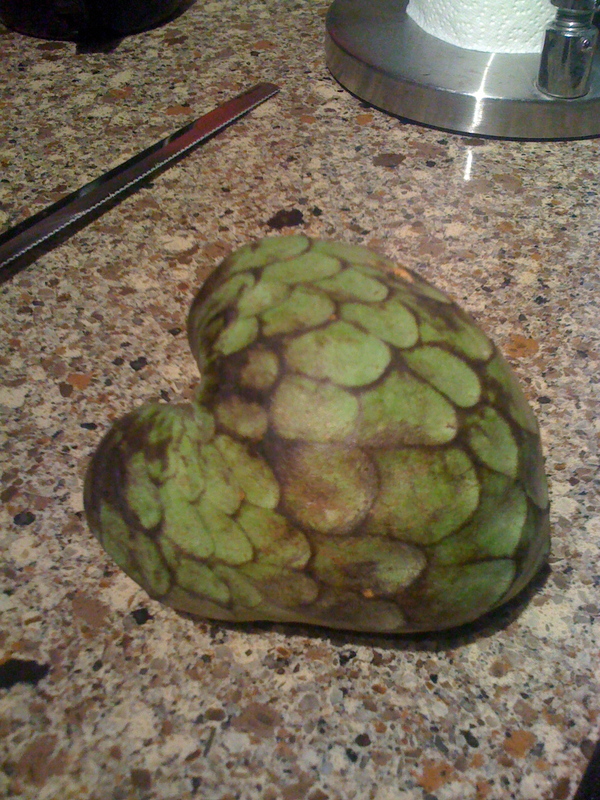 We picked up cherimoyas, papayas and much more. Next came a Mozart practice session/ coaching (the “reason” I’m here… as if I need a reason!). More food- a huge farmers market salad and homemade lentil soup. The only problem with the food around here is, if I ask for a recipe, there usually isn’t one! After digesting a bit, we headed to the beach for a swim. Open water swim. Yes, I can even use a technical term for swimming at the beach! Practiced my breathing patterns and incorporated sighting to swim in a straight line.